This show was 11th in the global trap chart and 53rd in the global edm chart. 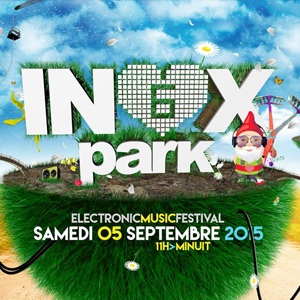 6ème édition de l&apos;Inox Park en replay. Avec Bob Sinclar, Joachim Garraud, Steve Angello, Mercer, Florian Picasso, ETC!ETC! et Tocadisco.